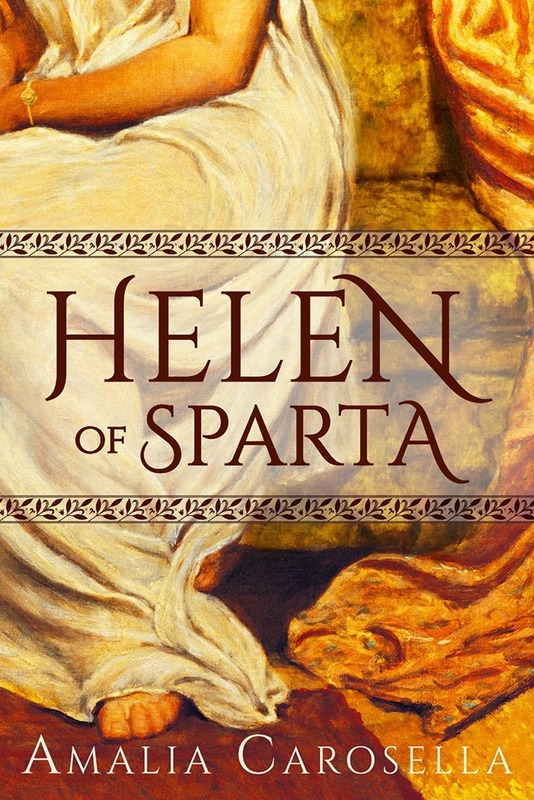 Today, HELEN OF SPARTA is officially released into the world in paperback and ebook, and I could not be more excited! 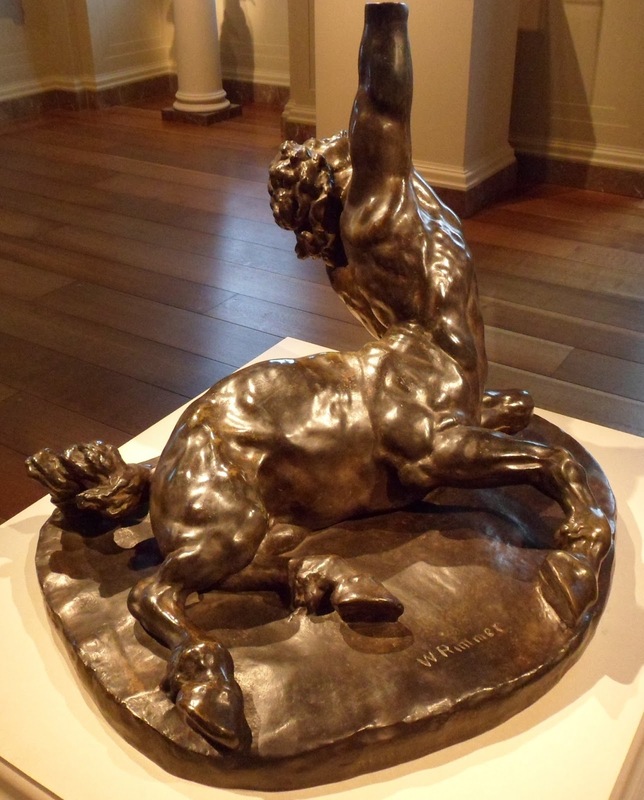 To celebrate, I thought I'd do a little bit of a round-up of past Helen and Theseus posts, in case you feel like reading up on the underlying myths of their adventures -- but beware! If you don't know these myths already, they definitely contain spoilers for HELEN OF SPARTA's narrative! There's a lot more on Helen, Theseus (and Pirithous) in the archive if you want to explore, but this is a solid primer to get you started! Don't forget the maps, too, if you want a little bit more Geographic context to the places in HELEN OF SPARTA! And be sure to follow along on the blogtour for reviews and interviews this month!